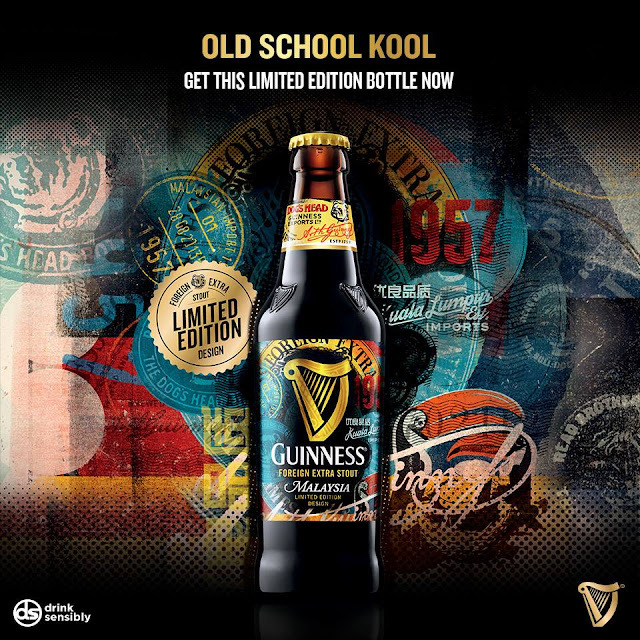 Guinness has released new, limited edition designs to commemorate their 50 years celebration of brewing in Malaysia, for Malaysians. More commonly, Guinness is often known to be a beverage targetted towards the older age group. However, with its current artistic and design-focused packaging, clearly it is pivoting towards reaching out to its younger audience, while tapping into the current trend which centers around art & design.